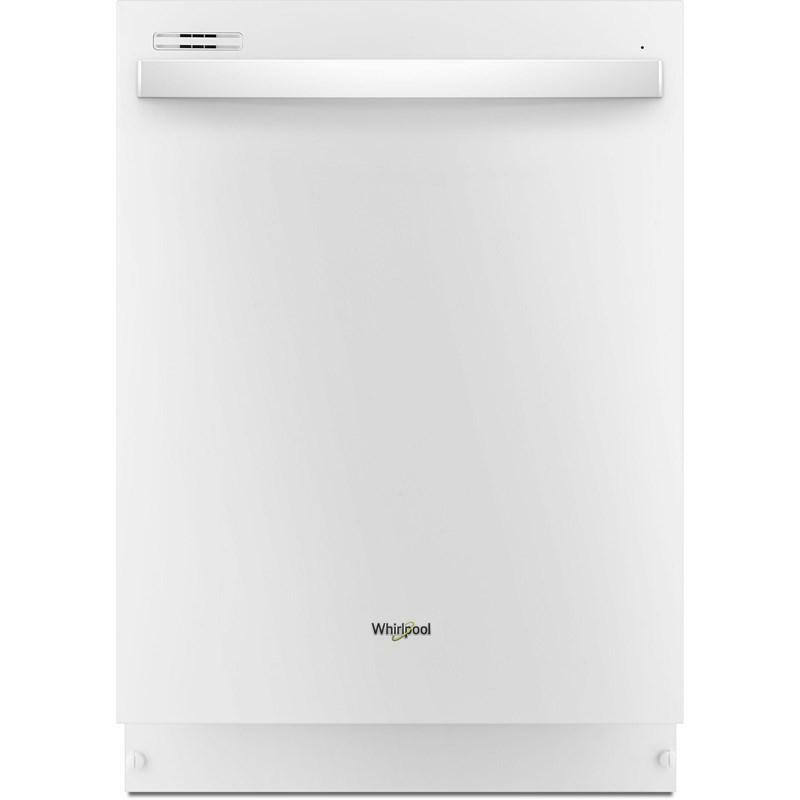 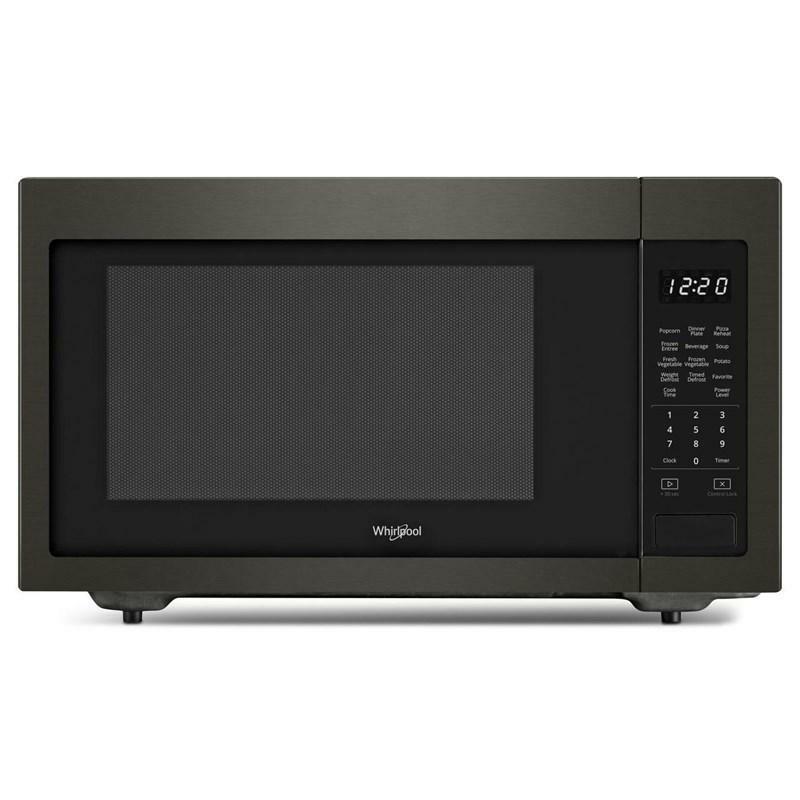 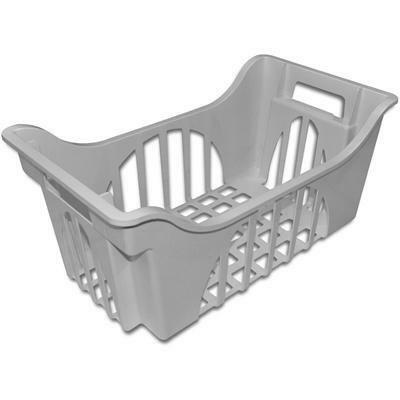 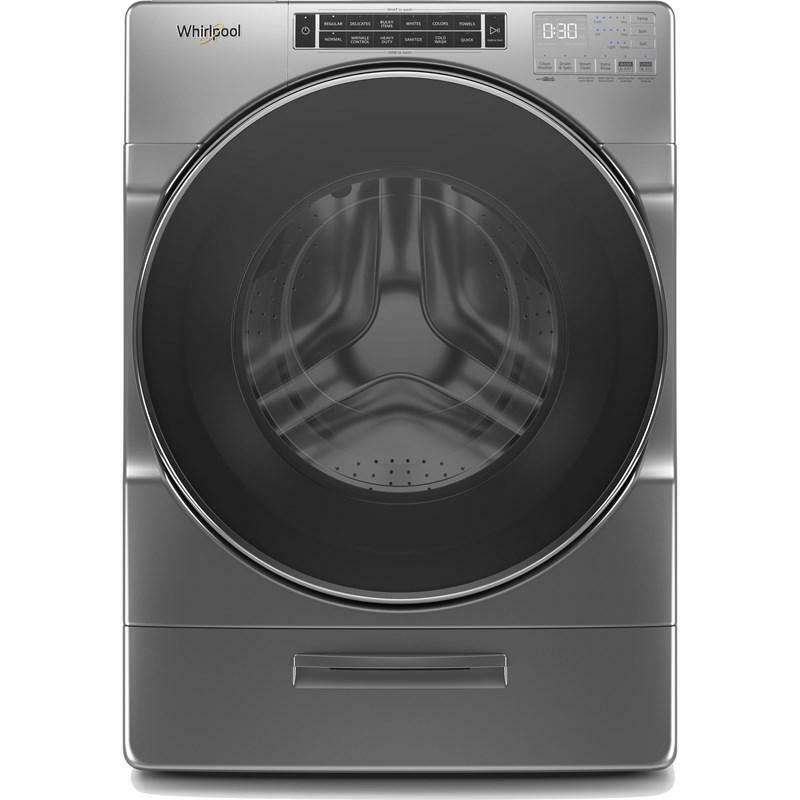 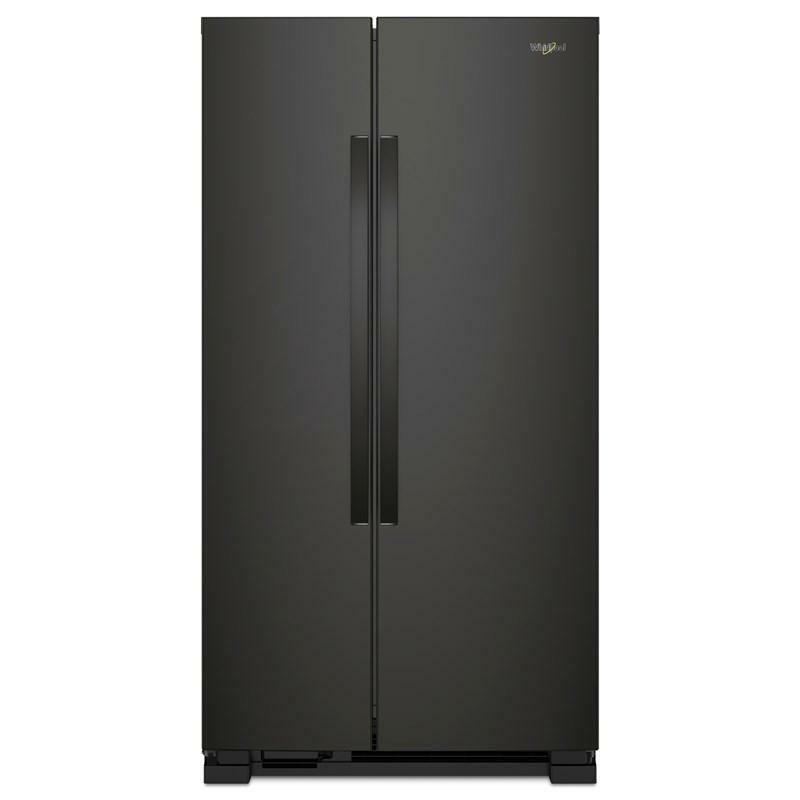 Additional Information: specifically designed for Whirlpool® Super Capacity Plus 7.0 cu. 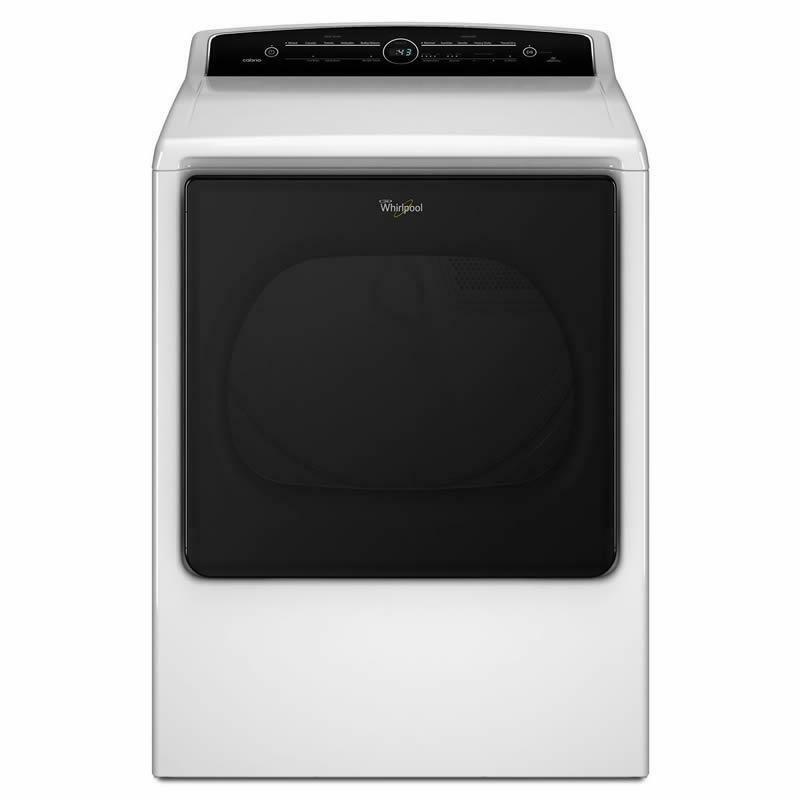 ft. dryers. 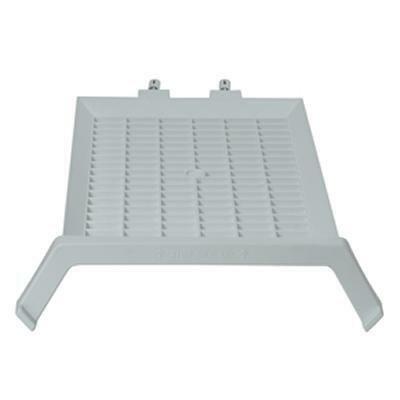 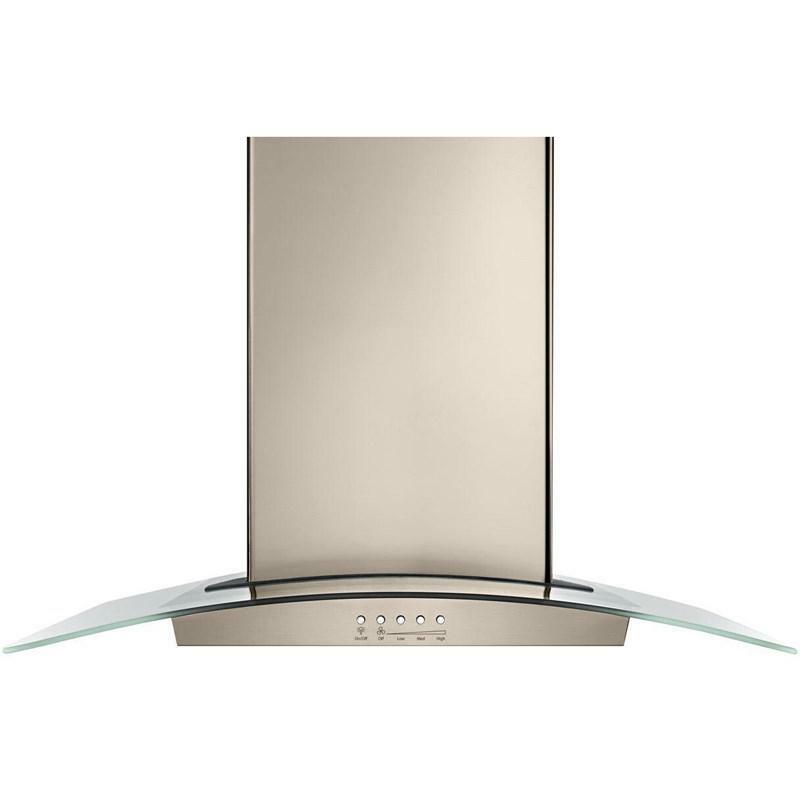 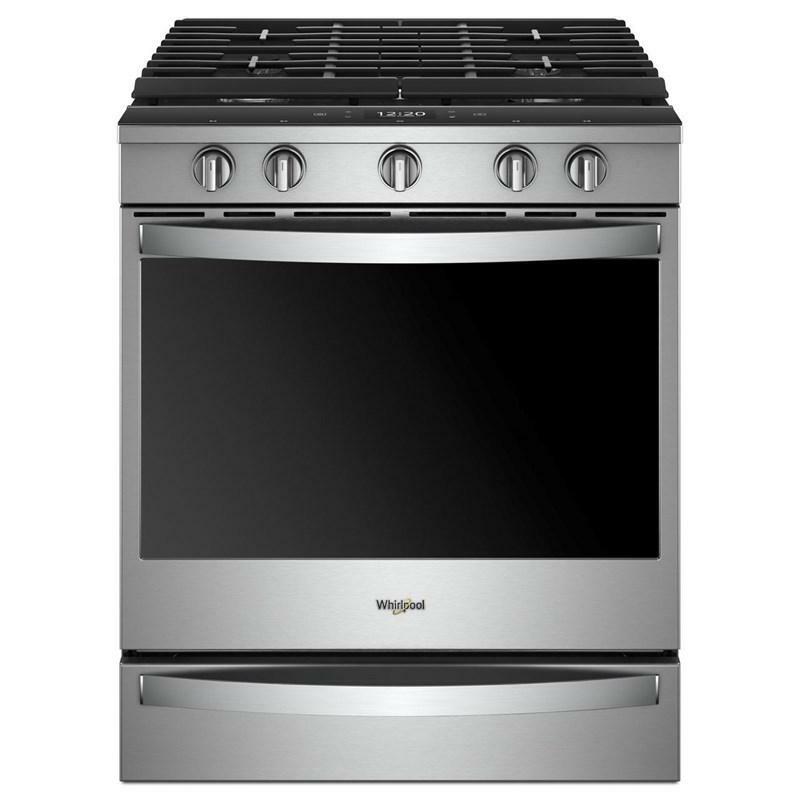 This 30-inch Whirlpool canopy wall mount range hood features LED task lighting, 3-speed motor, convertible ventilation and dishwasher safe grease filters. 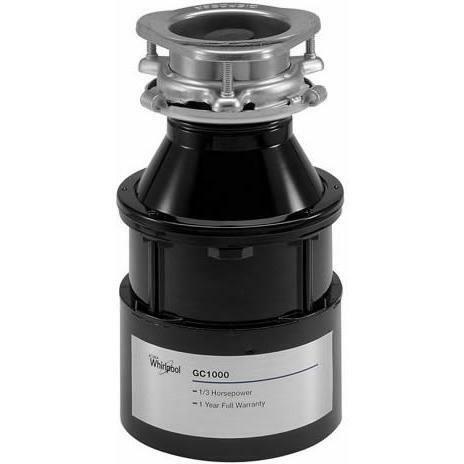 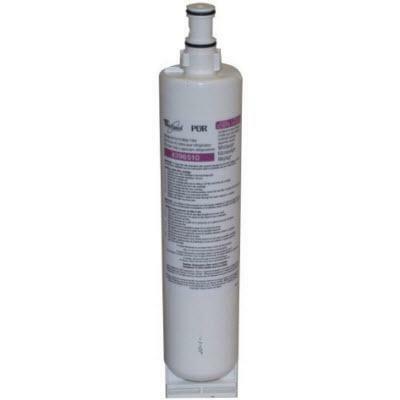 General Information: Whirlpool Quarter Turn Cyst-Reducing water filter; It retains beneficial fluoride while still maintaining filtration quality and provides a noticeable improvement in water taste and quality; Contains one filter.